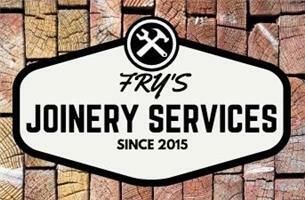 Fry's Joinery Services - Carpenter based in Nottingham, Nottinghamshire. Fry's Joinery Services was formed in 2015 and we have over 8 years experience in the joinery industry. We've worked with clients all over Nottinghamshire, and pride ourselves on the ability to offer a friendly service that listens to the needs of the client first and foremost. We strive to make all of our jobs a true reflection of our own exacting standards. We work with the client at each stage, ensuring there are no 'crossed wires' and that the project is delivered on time and on budget.